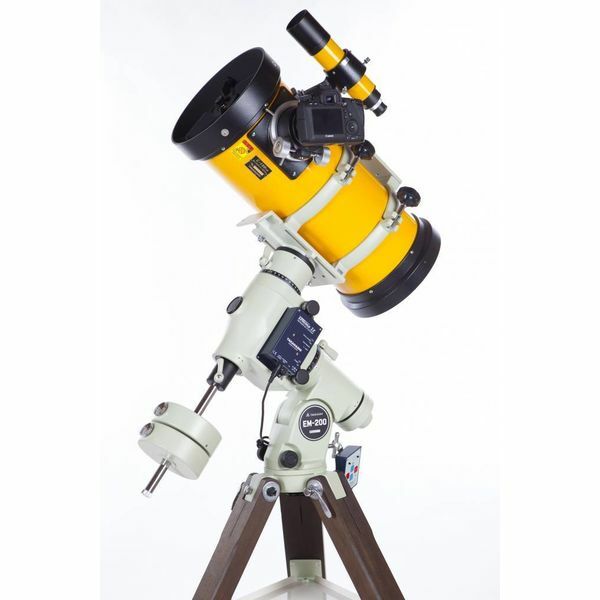 The Epsilon series of astrographs are specifically designed for exceptional astrophotography. Takahashi’s proprietary optical design features a hyperbolic, concave primary mirror with a 2 element ED corrector lens to eliminate spherical aberration and coma. Compared to the conventional Schmidt camera design, the chromatic aberration is reduced by half, even out to large viewing angles. The ε-180 was introduced by Takahashi as the first of the new Epsilon flat–field hyperbolic astrographs since the 1980’s. The ε-180 was designed to be a very fast f/2.8 imaging system. 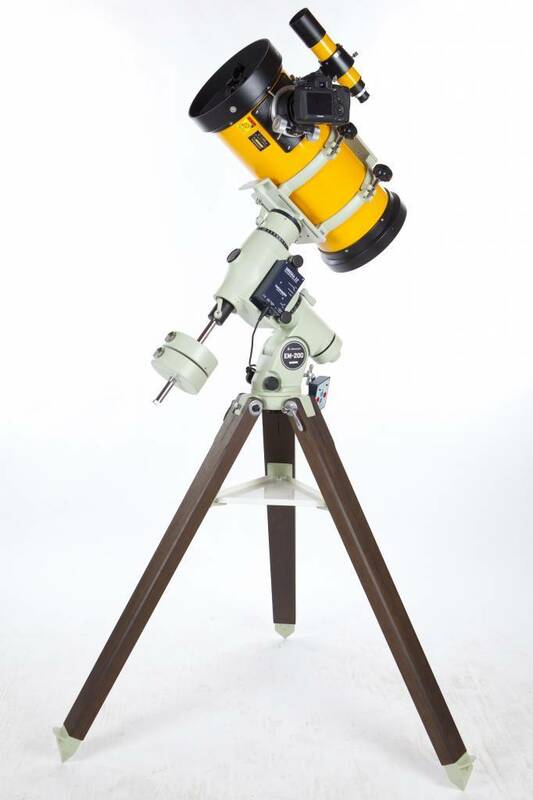 This fast field photo visual astrograph is perfect for digital SLR's and CCD cameras. 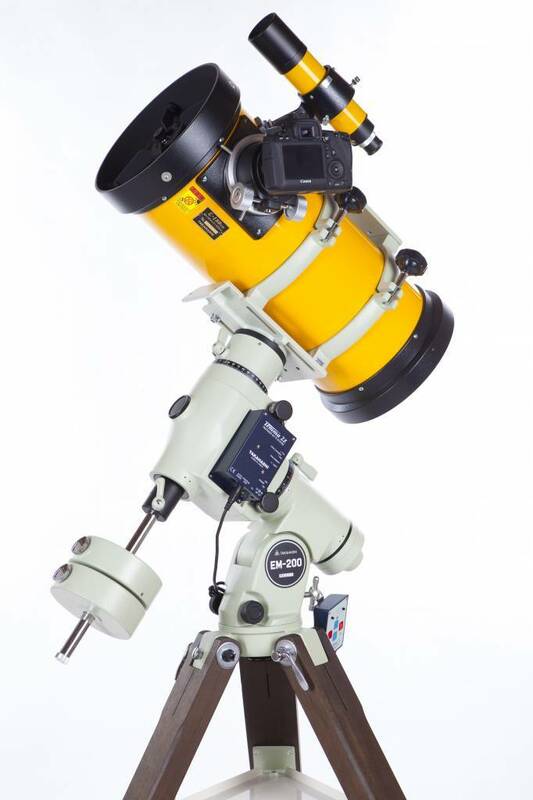 The f/2.8 speed will enable the imager to record faint nebulosity not visible in slower instruments. In addition, the appreciably shorter exposure times reduce tracking error and will produce pin point stars. The ε-180 will produce 10 micron stars across the entire 44 mm diagmer flat 5 degree field. The focuser has been improved to allow more precise focusing. Each has a metal insert with a special non-cold flow material to allow for correct focus.